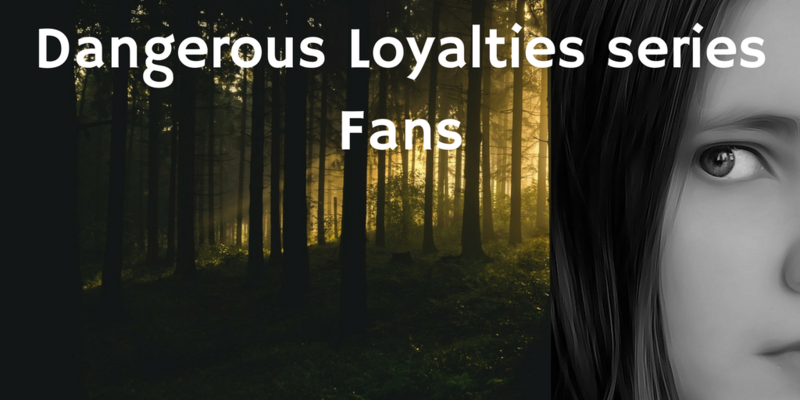 If you’ve read and enjoyed my historical fiction series, I’ve created a closed Facebook fan group. Those in the group can discuss favorite scenes, characters, and even what you didn’t like. I can share research, recipes, and what I’ve learned about the time period. You will have the first sneak peeks at future books in the series and win stuff through quizzes etc. You may also suggest and submit games based on the books. Request to join.